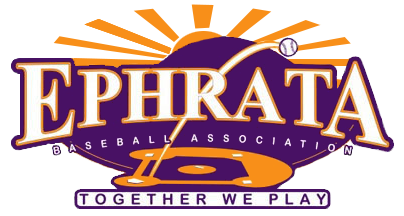 The Ephrata Baseball Association (EBA) proudly serves the Ephrata, PA & surrounding communities as the only K-12th grade youth sports organization. We thank you for the opportunity to provide a challenging, fun, and safe baseball experience for your children. Everything parents need in 1 place! Resources for all coaches. Thank you for your efforts!